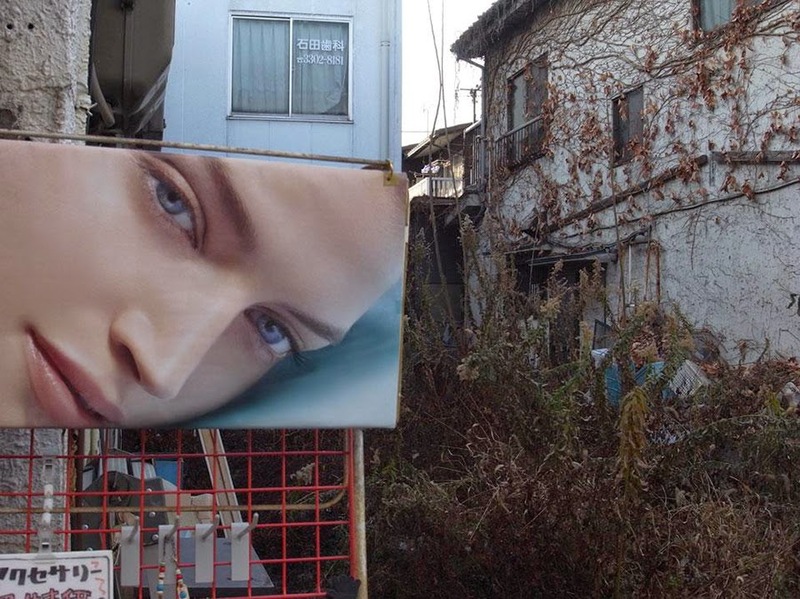 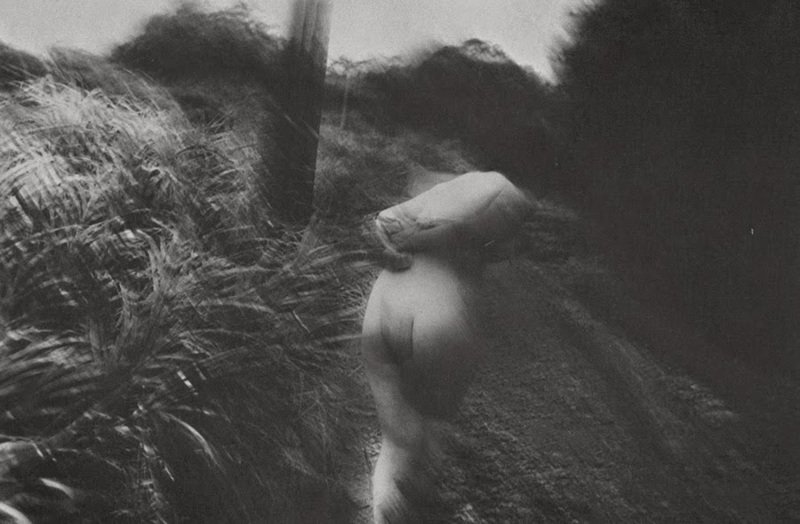 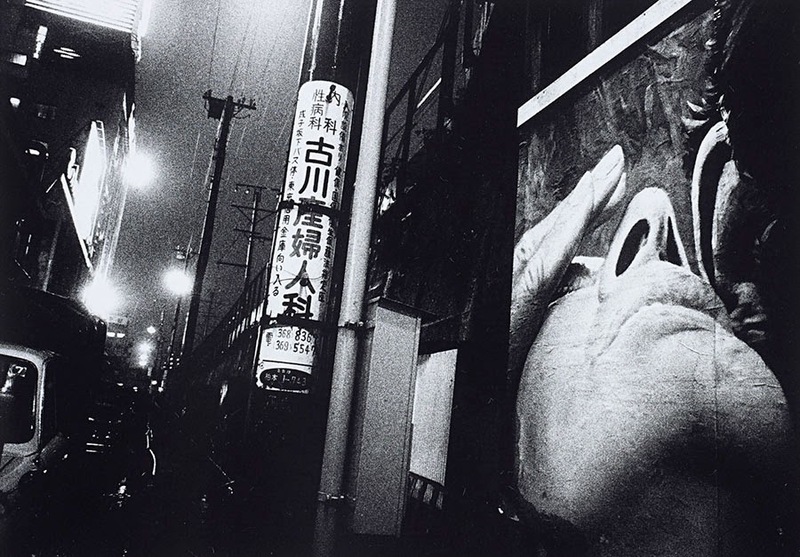 photography practice in Japan where the artist roams the street, confronting public spaces. 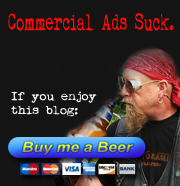 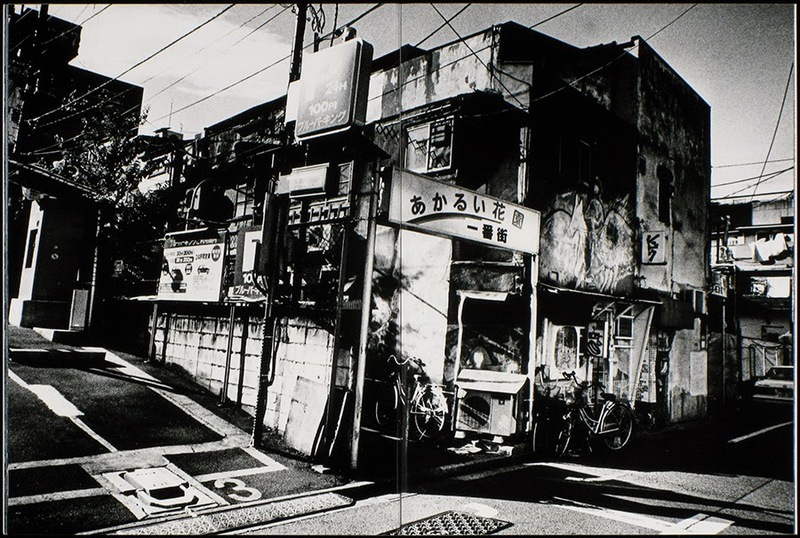 books of photographs and has had over 100 solo exhibitions. 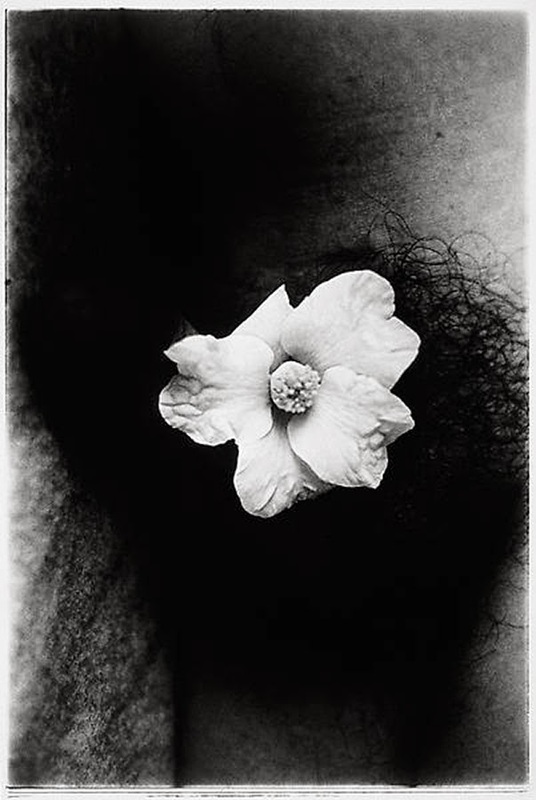 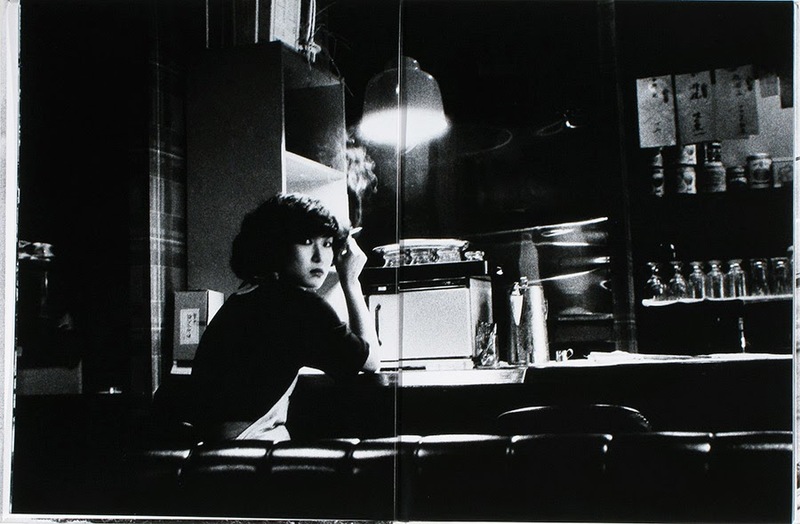 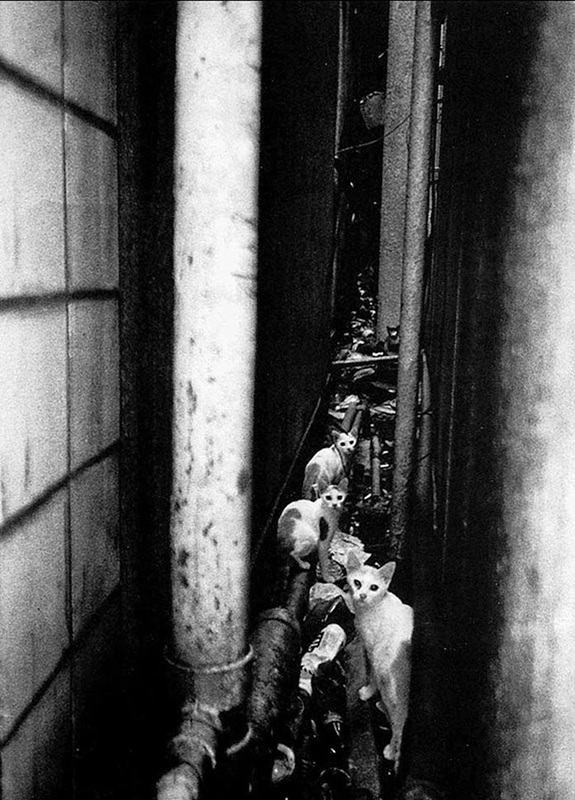 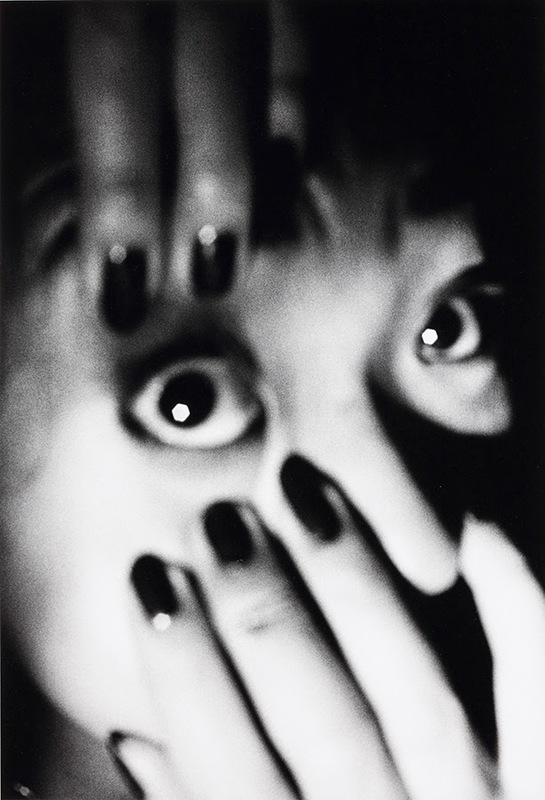 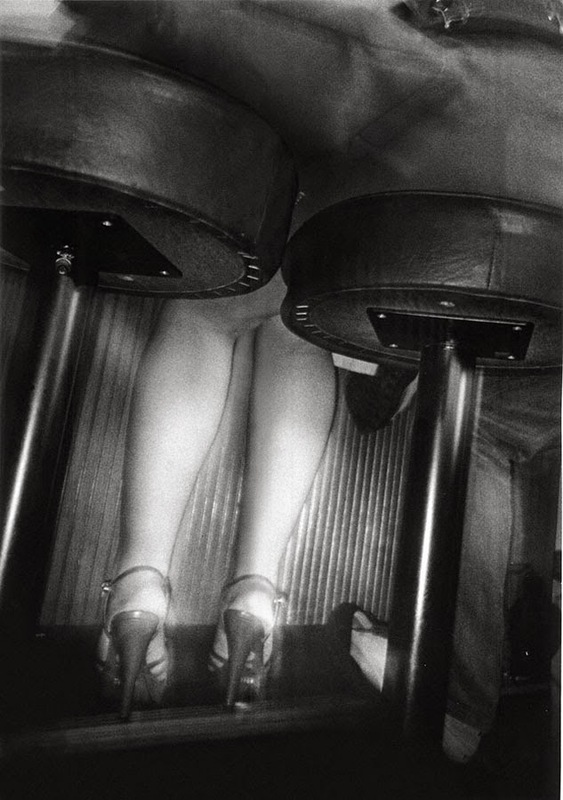 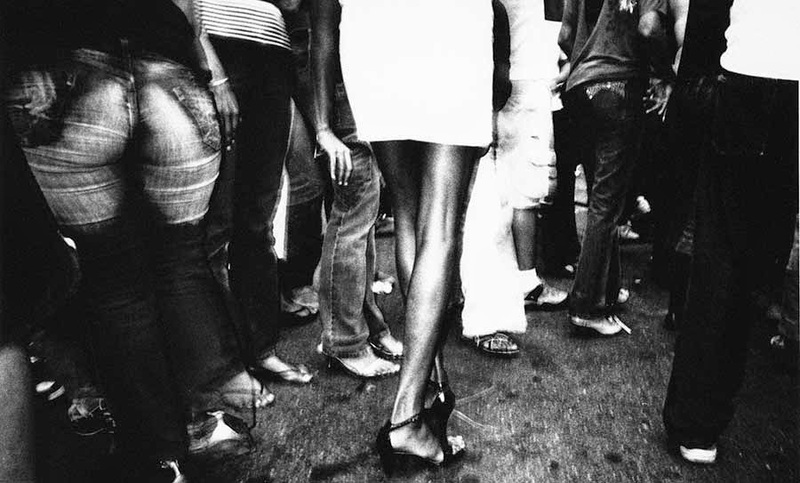 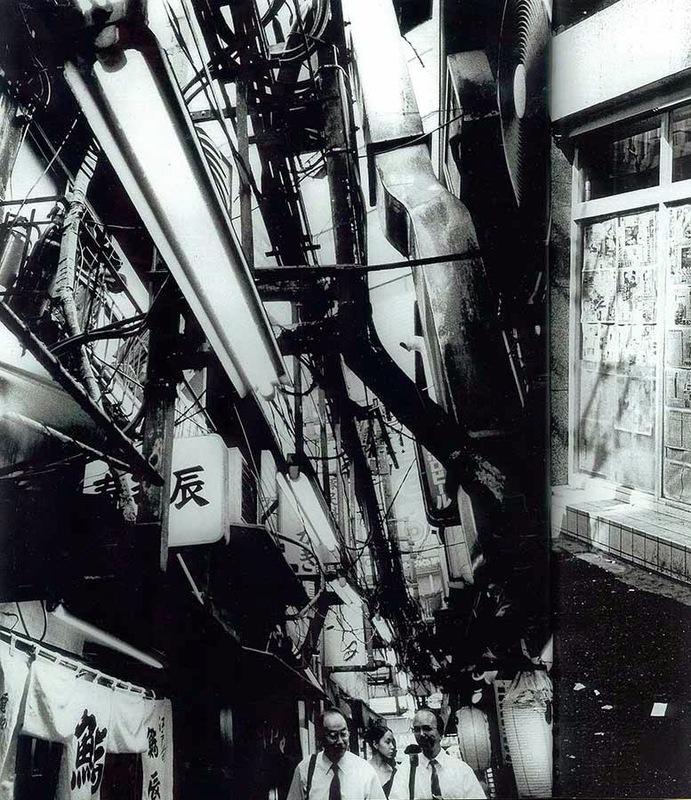 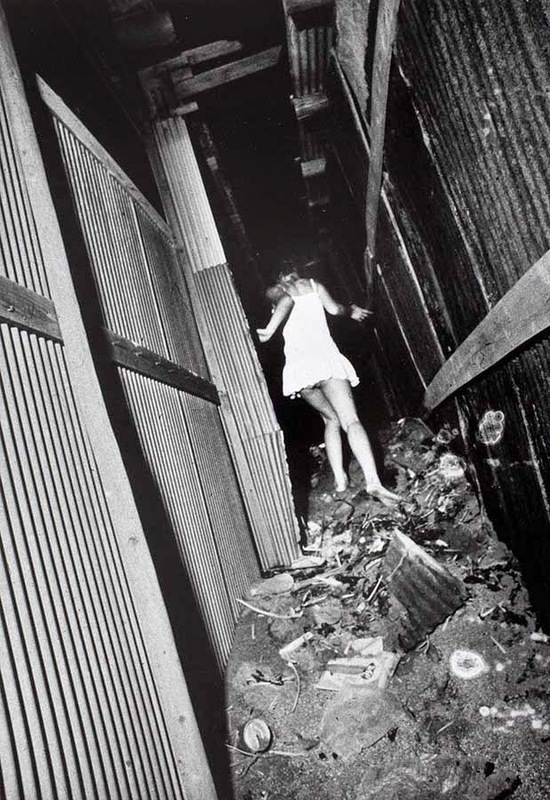 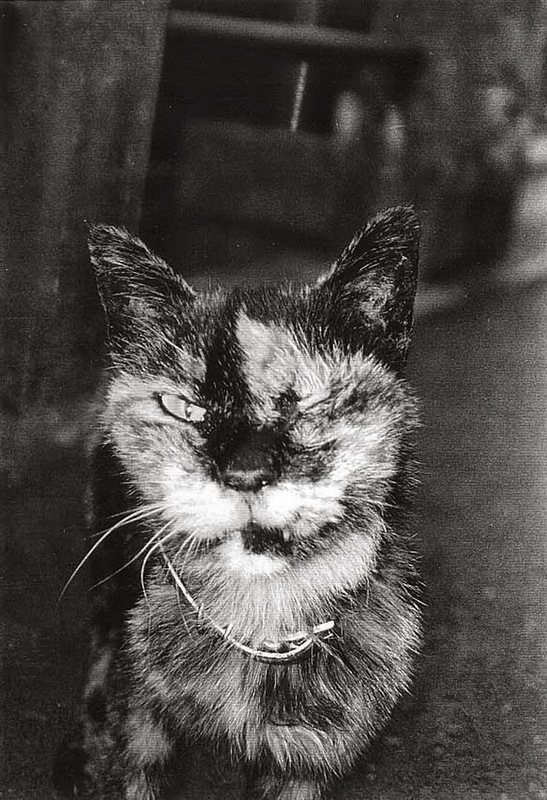 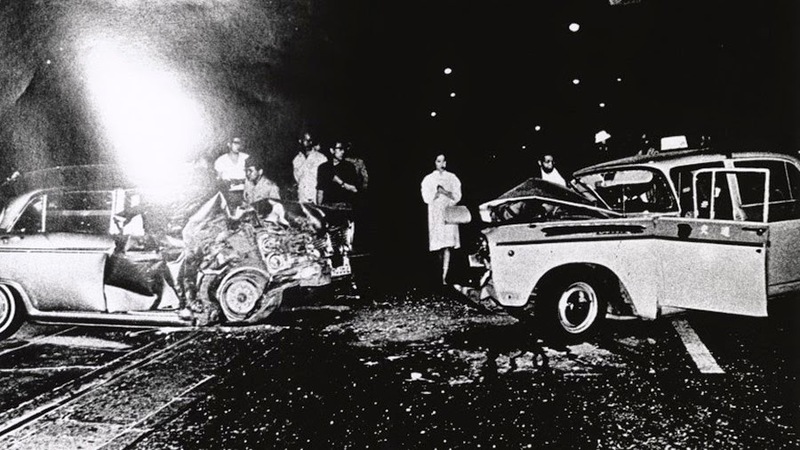 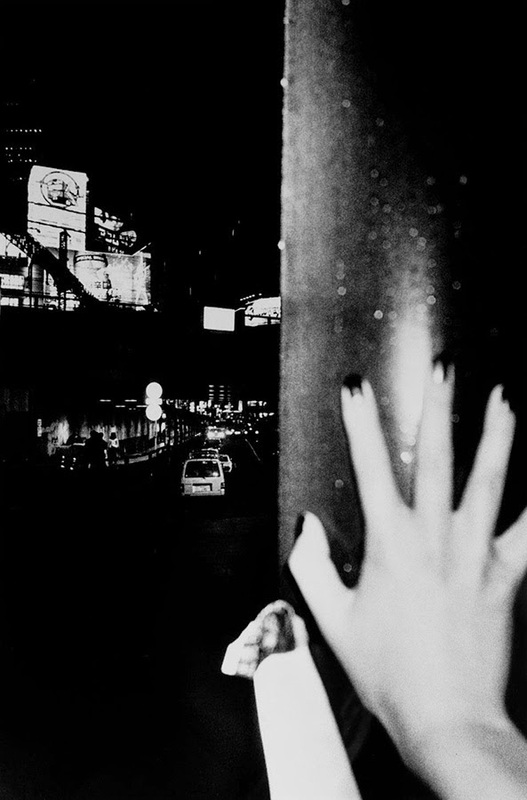 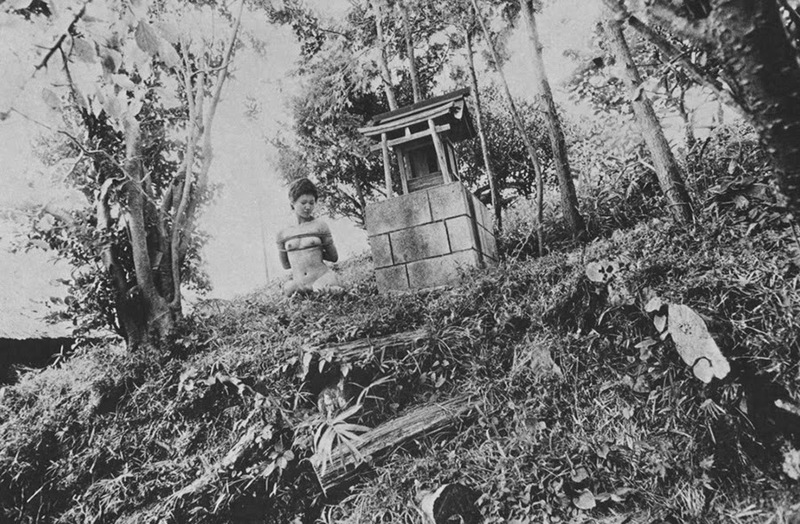 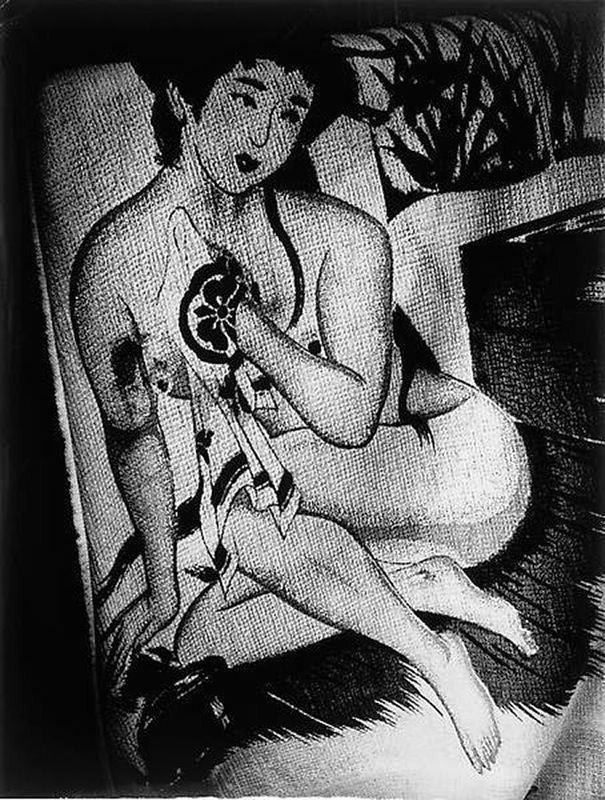 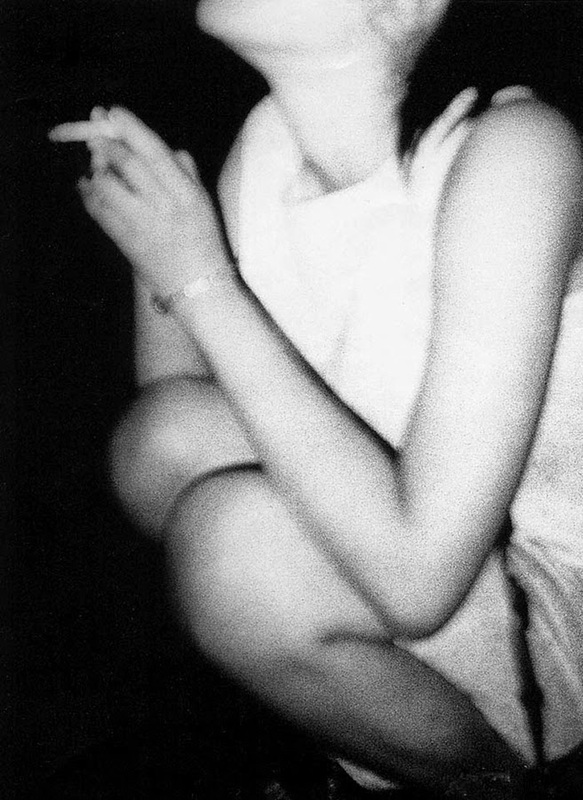 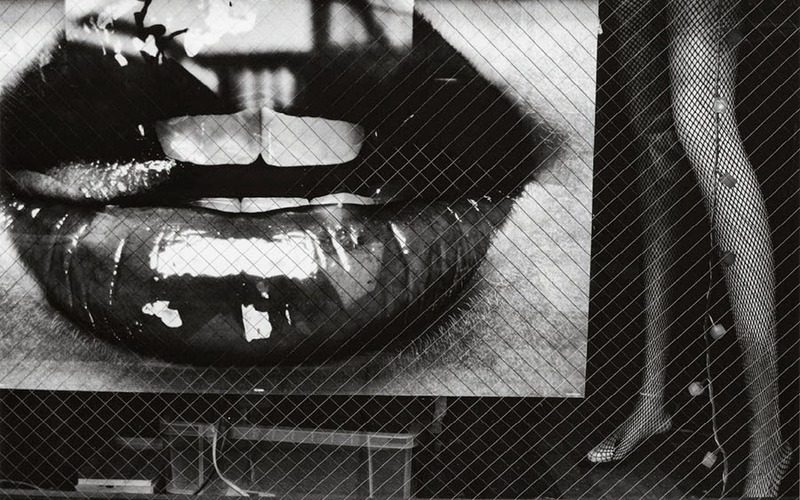 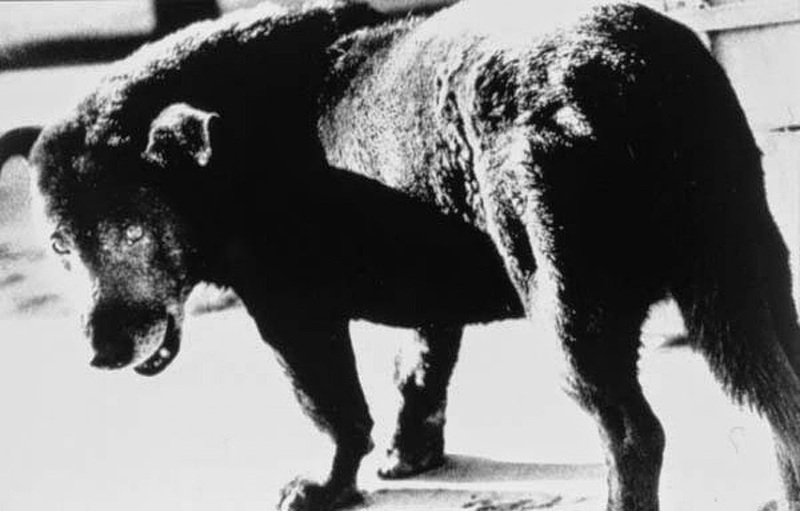 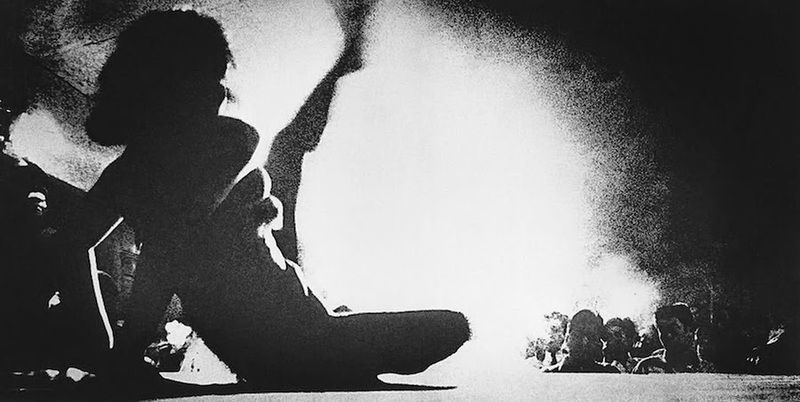 U.S., he was a central figure in MoMA’s groundbreaking 1974 New Japanese Photography, and in 1999 SFMoMA organized and exhibited the retrospective Daido Moriyama: Stray Dog, which was also shown at the Metropolitan Museum of Art and Japan Society in New York.